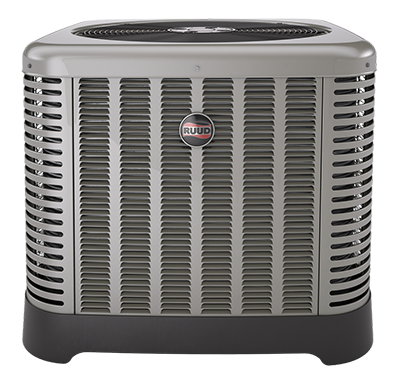 If your home central air conditioning system is not cooling like it used to, or your existing unit is unreliable and expensive to run, you will find that All Out A/C & Heating has the knowledge and experience to resolve all of these problems. We specialize in Katy HVAC repair and installation and will provide you with an in depth analysis of your current system and if repair or replace is your best choice. The heat and humidity around the Houston area can be unbearable, so you need a reliable system that is capable of providing the comfort you need during the sweltering days of summer and beyond. Before making a purchase decision concerning your new air conditioner, it is essential to consider your capacity needs, ductwork, and efficiency. 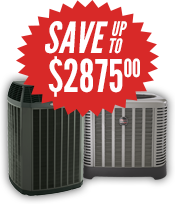 An HVAC unit is an investment, so you want to get the most for your money. No matter which unit you choose, it is equally important to have everything properly installed. 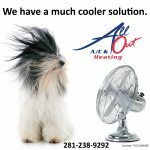 All Out A/C & Heating ensures your system will be installed to our highest quality standards so that your new system provides years of comfort. Also, proper installation can increase overall efficiency by up to 30 percent, which helps lower your monthly electric bill. When considering the load size of your new system, you must think past the capacity of your existing unit. Many times, a home’s cooling needs change over time. If any remodeling has been done, or additions have been added to you home, your current unit is probably not the correct size. Installing the proper sized HVAC system will keep your home as comfortable as possible and prevent moisture problems in the future. A technician from our Sugar Land HVAC repair and installation team will properly measure your home and evaluate the system size that best fits your needs. It is vital to consider your home’s ductwork as well. Having a solid HVAC system is not complete without properly functioning ducts. With time, heat, humidity, and other contaminants degrade your ductwork. To receive the maximum benefits from your HVAC system, a Sugar Land air conditioning repair technician will inspect and clean or replace your duct system so that it is in proper working order. Taking these steps will increase the efficiency of your new installation and avoid problems down the line. When buying or remodeling a home, new HVAC installation will provide the latest energy-saving technology that lowers your monthly utility bills and keeps your home comfortable during the warmer months of the year. 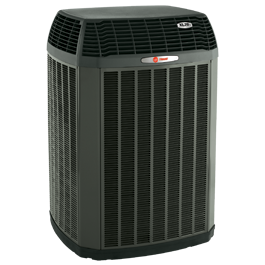 All Out A/C & Heating delivers high quality Katy Air Conditioning repair and new installation. Our certified technicians measure and evaluate your home so we can recommend the best unit for your specific needs. Since our high quality customer satisfaction is guaranteed, you gain peace of mind that your new system is appropriate for your home and is installed correctly. For more information or to schedule an appointment, call us at 281-238-9292.